The new Lonny is out. 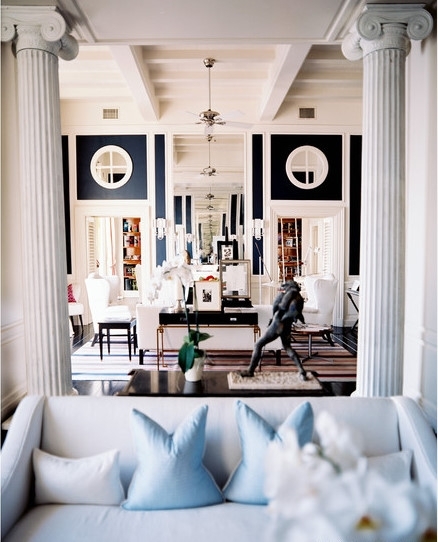 It's Lonny's one year anniversary so it's an especially awesome issue, full of inspiring interiors. And I'm loving this issue in particular because it features the J.K. Place resorts. 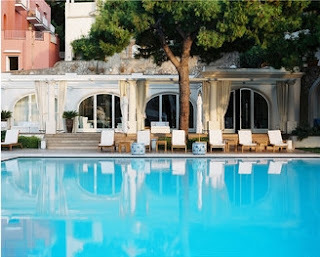 We're off to J.K. Place Capri tomorrow and I couldn't be more excited!